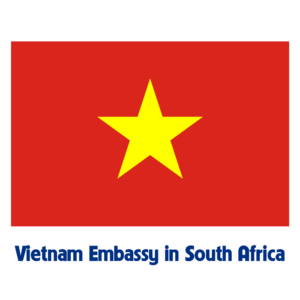 Pretoria (VNA) – A delegation from the Ho Chi Minh National Academy of Politics (NAPA) led by director Ta Ngoc Tan visited South Africa from November 3 to 8, aiming to push cooperation with South African academies and universities on training and scientific research. ​​The two sides discussed training managers, studying political th​eory and socio-economic development in the respective countries. They agreed to boost cooperation in training, research and learning exchanges between NAPA and the Chris Hani Institute of the South African Communist Party. Matlhako noted his hope for further affiliation with the Communist Party of Vietnam and other relevant Vietnamese agencies. While in Cape Town, the Vietnamese official had working sessions with Dunjwa, Head of the NA’s Committee on Health, Loliwe, Head of the NA Committee on Labour, and several politburo members from the South African Communist Party. Tan briefed his hosts on achievements Vietnam has recorded in socio-economic development, the country’s policies to integrate and expand international relations and his academy’s collaboration on manager training and research. The South African officials said they wish to learn from Vietnam’s experience in poverty reduction, sustainable development and social equality. The two sides agreed to enhance relations between scientists, policy makers and enforcement authorities, along with the collaboration in education and training. 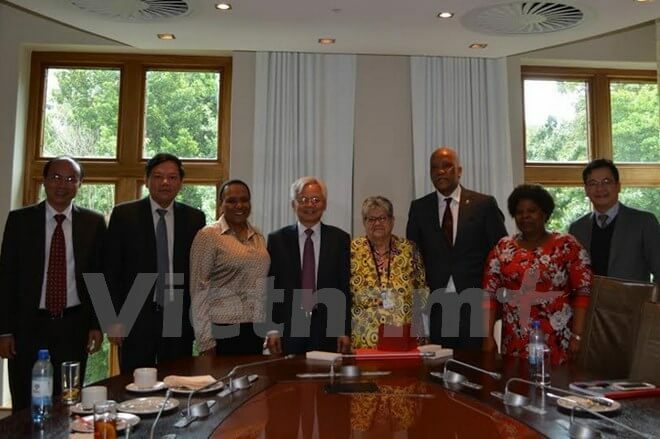 In Johannesburg, the Vietnamese delegation met with key leaders and officials from Johannesburg University, which is seen as one of the leading education institutions in South Africa and the region. Following the meeting, the two sides inked a Memorandum of Understanding (MoU) on cooperation in research, training and exchange of lecturers and students. In Pretoria, the delegation had working sessions with a number of research institutes and universities to seek further cooperation to train managers and officials, and conduct research and policy consultations.